The Snapshot Surveys by Altiant are short questionnaires submitted to our in-house panel of Affluent and High Net Worth Individuals, LuxuryOpinions®. They explore various aspects of the luxury industry and its associated brands in a simple way and give us a clear picture of our panel’s sentiments towards key aspects of the industry. Should we be of any further assistance, please contact us at reports@altiant.com. 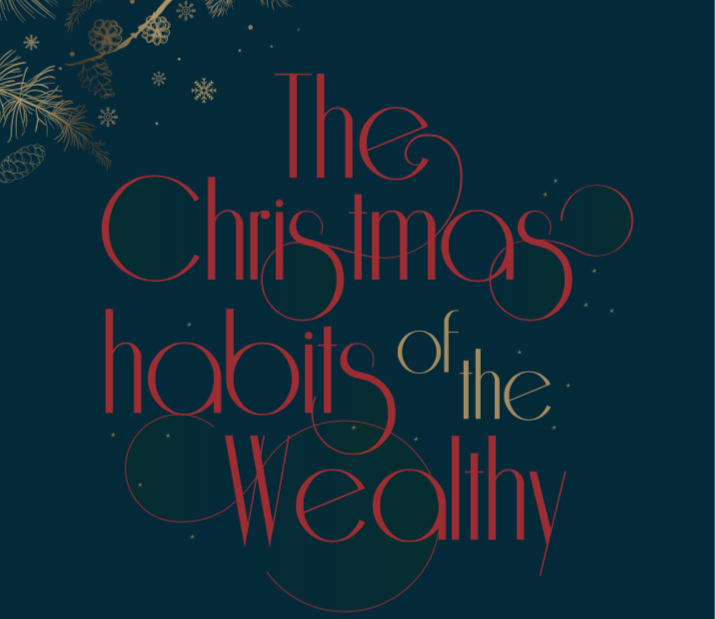 A festive glimpse into the way affluent and High Net Worth Individuals celebrate Christmas with a focus on UK and US respondents. This survey covers various aspects of one of this season’s highlights: Celebrations, dinning habits, spend intentions on gifts, consumers’ confidence, luxury brands associated to Christmas, etc. This quantitative online report surveyed 400+ affluent and HNWIs. The average HHI is £391K in the UK and US$932K in the US. This snapshot covers three regions and raises questions related to alcohol consumption. This quantitative online report surveyed 1,000 members from various countries across our online affluent community (Asia/Europe/North America/Other). With 49% aged 18-39, 51% was aged 40+, a gender split of 42:58% male:female. The median household income for this survey was €536,693. In this snapshot report, we explore Luxury Hospitality (high-end hotels and resorts). For this report, 45% of the 900+ sample was aged 18-39, while 55% was aged 40+. The gender split was 50:50% male:female. In order to gain a proxy median household income of €418,199 for this survey. Zoom into the Luxury Airline industry for this new report with more than 900 affluent and HNWIs answering our questions related to their interactions with Luxury Airline brands. A positive trend for the airline industry is noted among our affluent base, 42% of our respondents plan to travel more for business or leisure within the next year compared to last year.